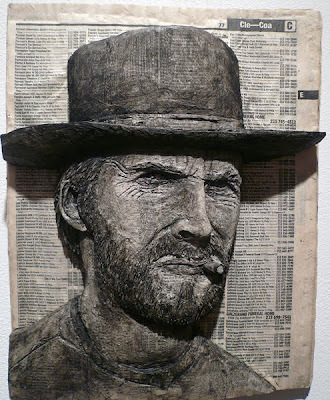 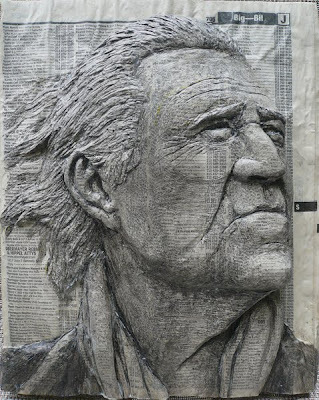 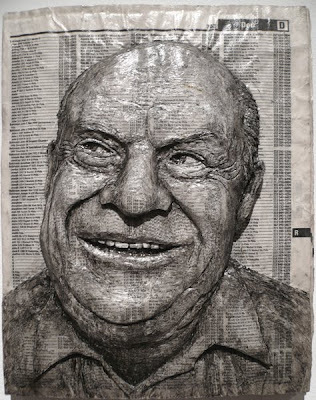 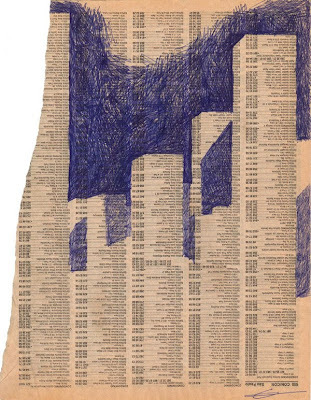 Incredible 3D Phone Book Art by Alex Queral: Philadelphia artist Alex Queral has got a creative use of the old phone books; he turns them into works of art. His choice of medium is quite unique, yet ordinary which results in three-dimensional quality that enhances the portraits as an object as opposed to a picture. 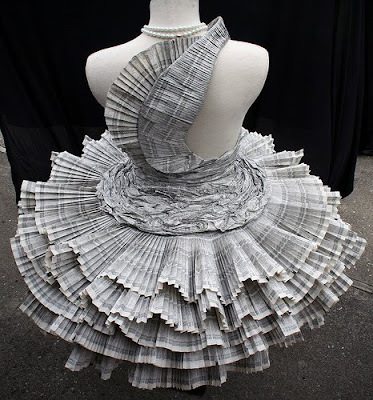 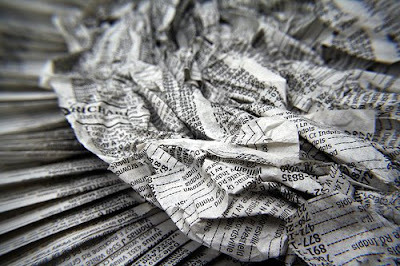 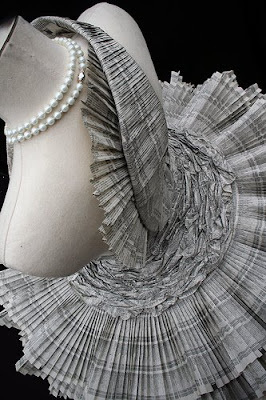 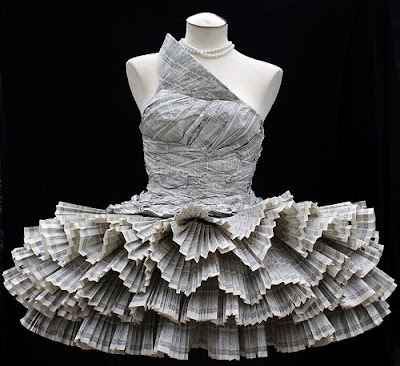 Paper Dress: Creation of Jolis Paons, the paper dress was made purely out of phonebook paper for her Creative Processes class. 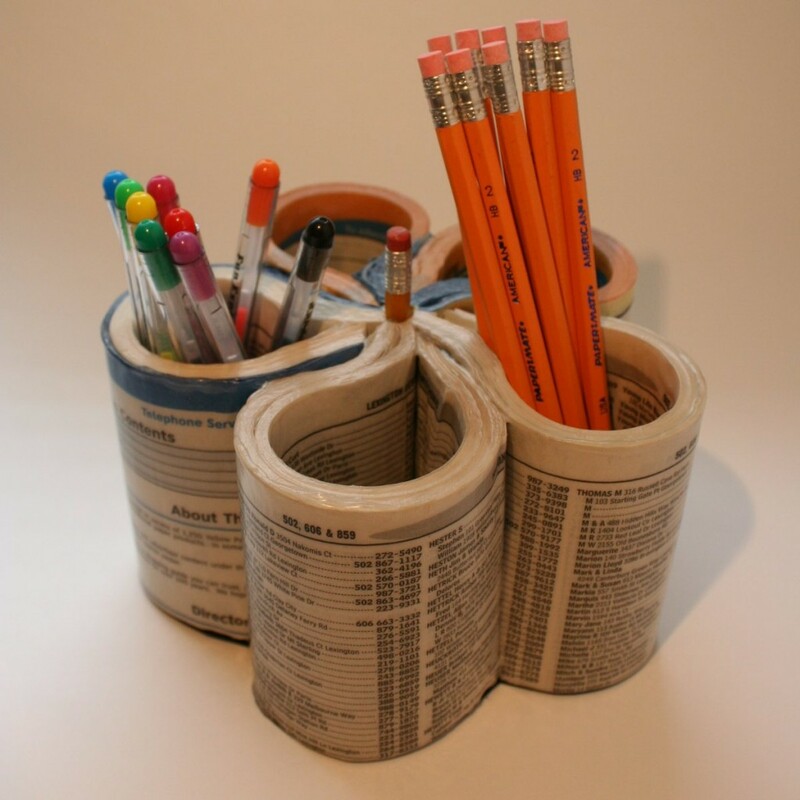 Phone Book Pen Holder: An interesting and simple way to use an unwanted phone book; make a pen holder out of it in just a few minutes. 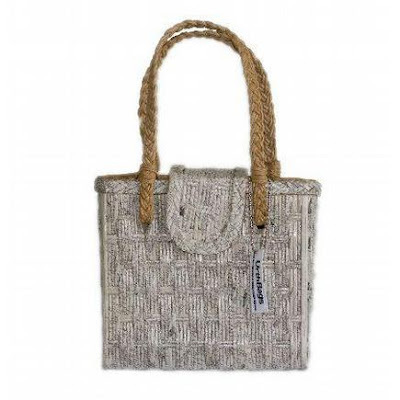 Telephone Book Bag: UrthBags, takes old phone books and turns them into these gorgeous bags. Drawings on Old Telephone Books: Creation of Gustavo Rinaldi. 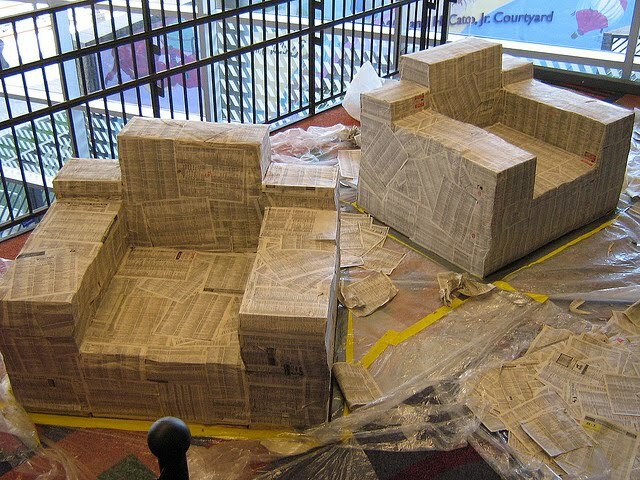 Phonebook Furniture: Two chairs and a table were made entirely from more than 400 phone books.